When I was a kid, it seemed like every summer my family would pack up the family station wagon and head to the Smoky Mountains. These adventures always started with a 3 a.m. departure. 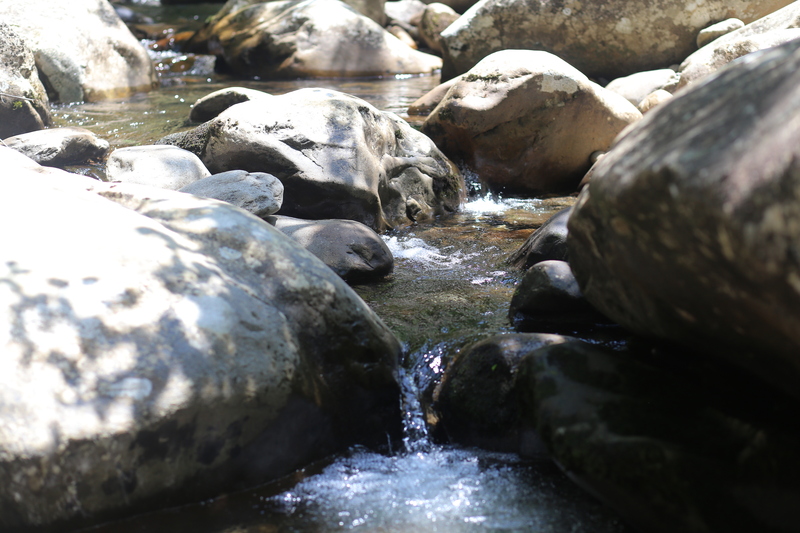 They always included a stay in the most amazing hotel my mind could conjure that was right by the rocky river that flows through Gatlinburg, Tennessee. 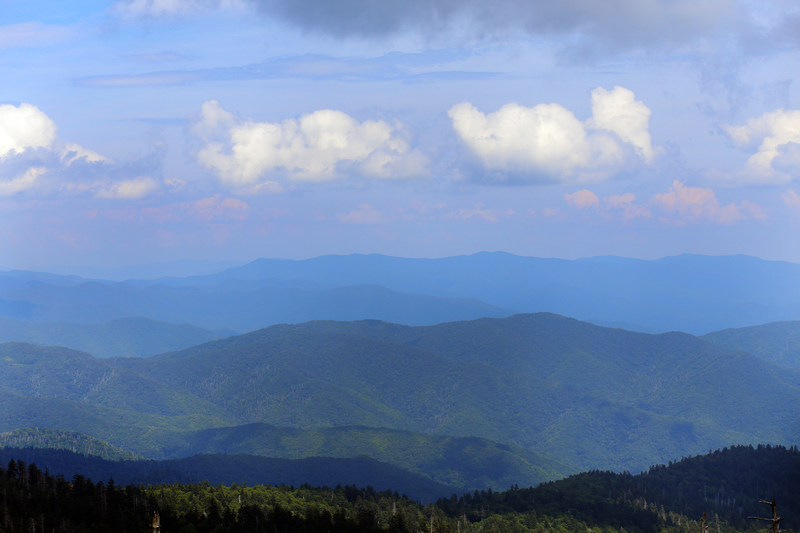 I remember hiking up the steep hill to Clingman’s Dome, shopping for handmade crafts at the artisan village and eating pounds of salt water taffy. 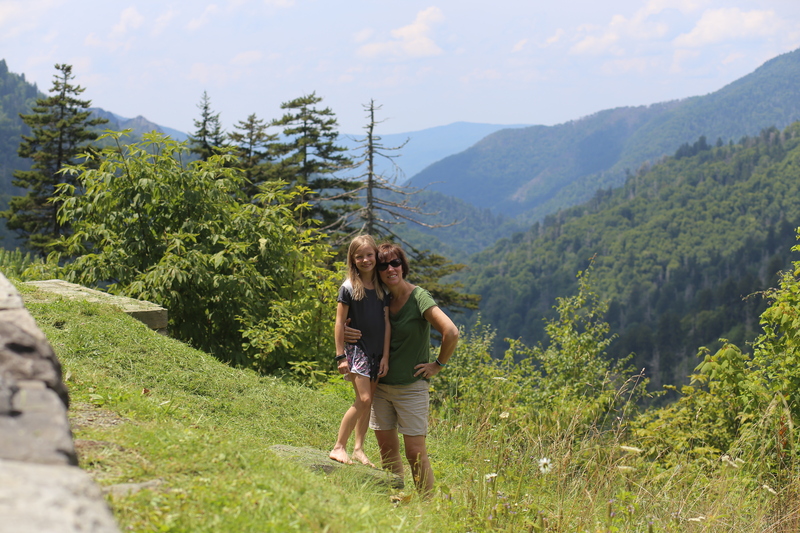 Now that I look back at those memories, I’m sure that we didn’t go to the Smoky Mountains as often as I think we did. I definitely remember going there the summer before I was in third grade because that was the year I had a broken arm and my mom had to put my cast in a bread bag so I could get in the pool. I know there were other trips, but the thought that we went “every year” was definitely more of my mind mingling pleasantly preserved memories with reality. 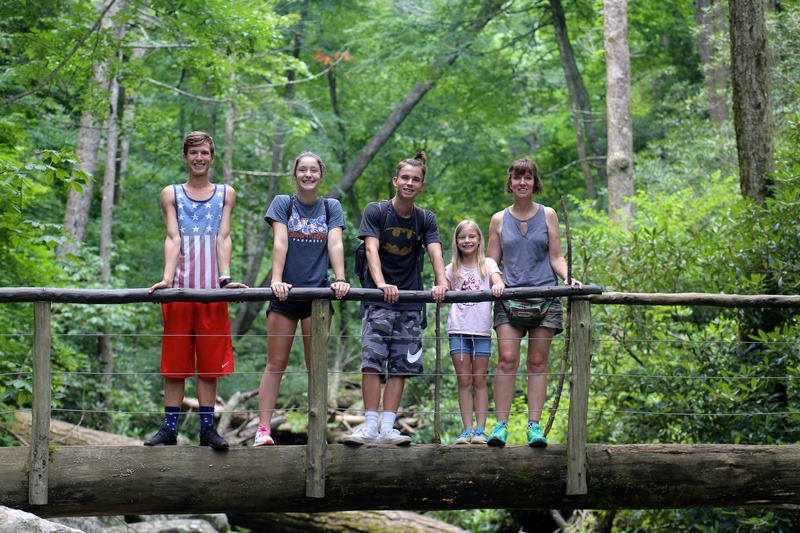 Whatever the case, when I thought of the word “vacation” as a child, it was synonymous with a trip to the Smokies. 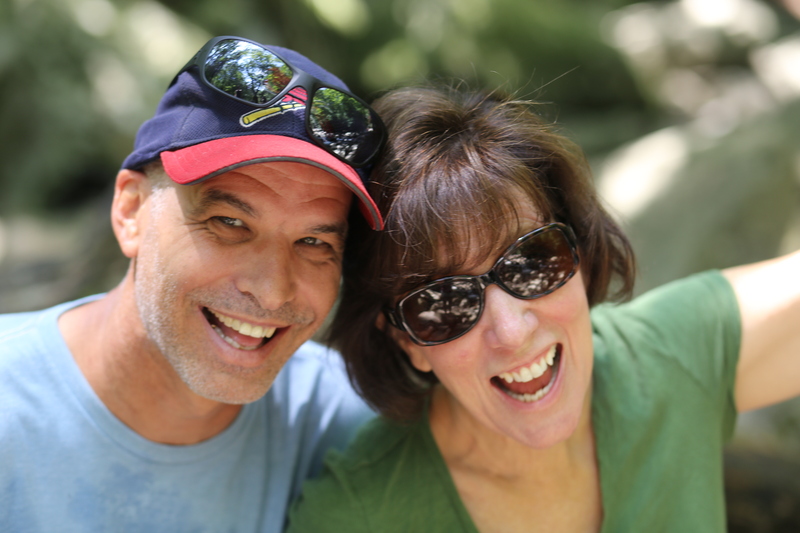 When Kent and I got married, I planned our first vacation together to the Smokies. We spent long days hiking in the woods without the worries of small children who couldn’t keep up. 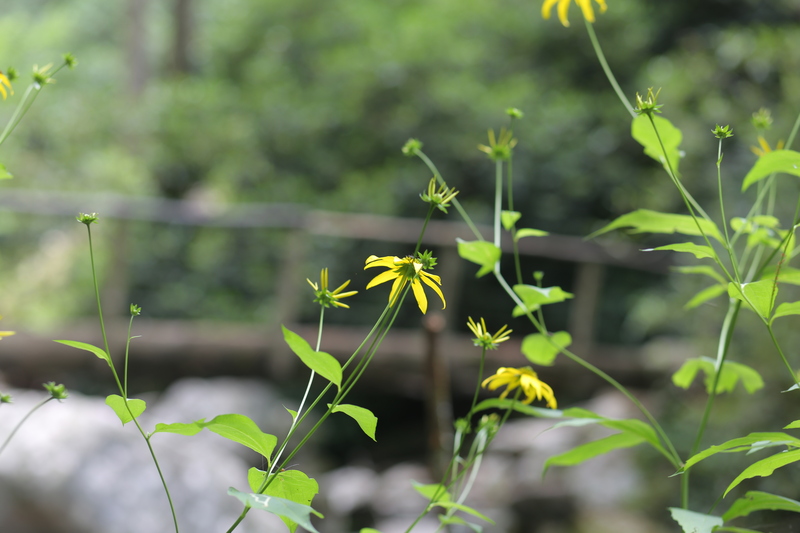 We loved hiking through the haze that gives the Smokies its name, and cooking our meals in our cabin perched on the edge of the mountain. We brought our three kids here when they were 7, 5 and 3, and we came back with all four of them when they were 10, 8, 6 and 1. Each time, we’ve basically relived the same vacation. But at each stage, the mountains and the woods and the cabin have taken on a different feeling that matched the age of our children. 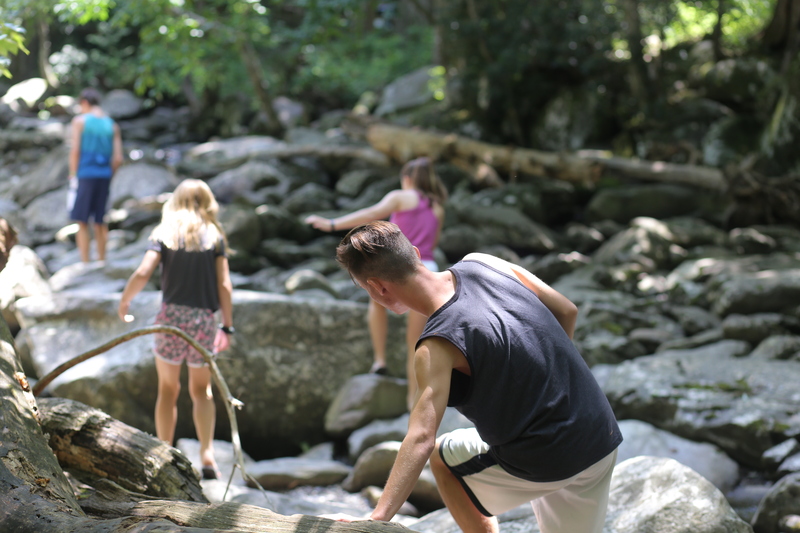 This summer, as our oldest son is getting ready to begin his senior year of high school, we spent several weeks mulling our options for a memorable week together. We have a list of places that we would still like to take our kids. And we feel the pressure of “YOU ONLY HAVE 18 SUMMERS!” Ugh, people. Please don’t feel that guilt trip. In the end, we knew that with the crazy schedules we’ve had this summer, we just needed to get away to some place that felt like relaxation. We needed a vacation to the familiar. 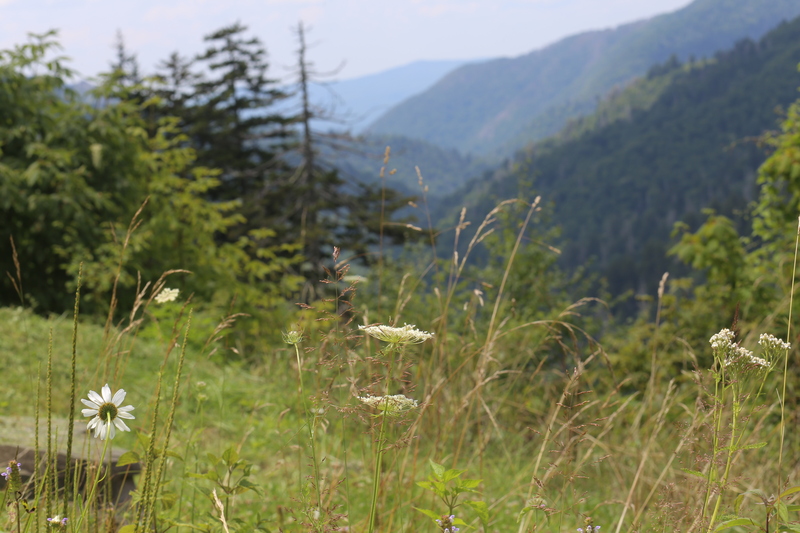 And so, back to the Smokies we went. It’s been such a relief to get away with all six of us. We rarely find a few hours that we can all be together, let alone a day, or two consecutive days or an entire week. Our pace is totally different than in year’s past. Instead of getting up early and heading out like we did when the kids were little, the kids like to stay up late and then leave for the day around Noon. 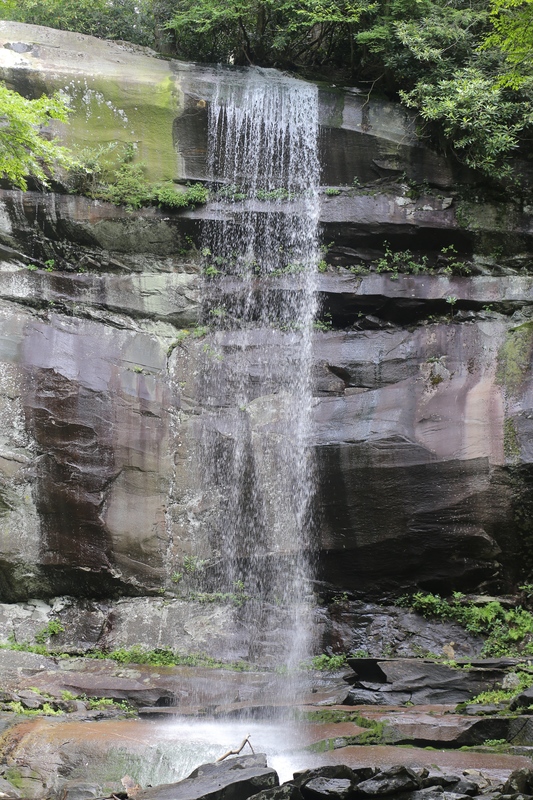 We’ve done all of the things that feel like a Smoky Mountain vacation. We’ve gone on long hikes up the mountain. 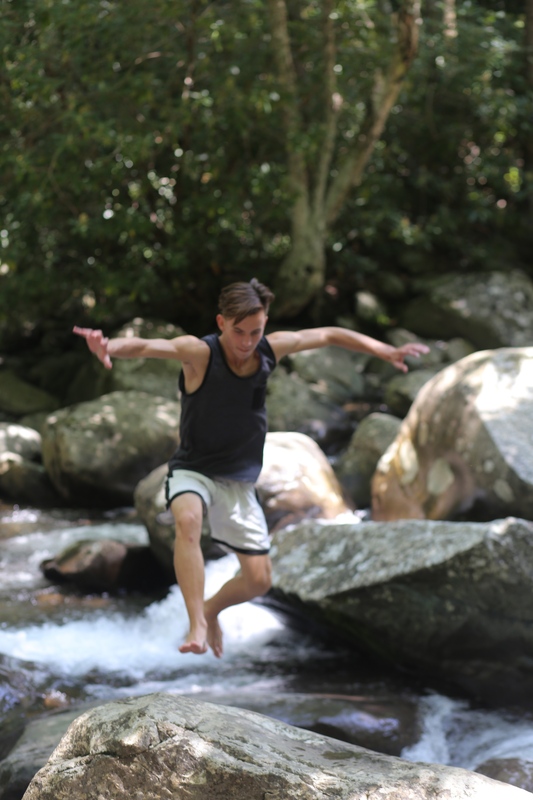 We’ve jumped from rock to rock in the river. We’ve visited the salt water taffy store. We’ve played “Hillbilly Golf.” And my favorite… we’ve sat on the covered porch during a rain storm. It’s also been so clear to me during this trip that the activities don’t matter nearly as much as the time we’re together. My favorite moments of this trip have come during the quiet and uneventful. We have all become so accustomed to running to commitments and the pressure of showing up on time and figuring out what’s next on the agenda, that it has taken time to enjoy the freedom to take our time and not worry about what’s happening next. So much has changed here over the years. The town is now filled with chain restaurants and tourist attractions. I look past them as if they don’t even exist. 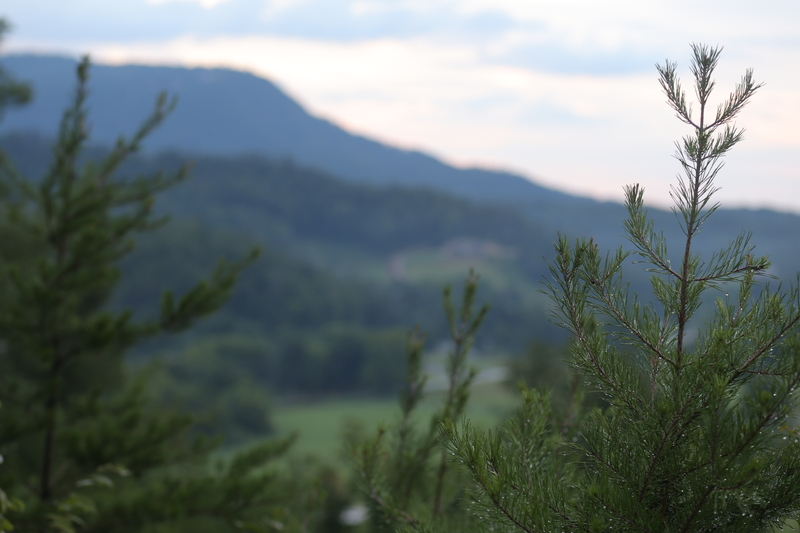 I only see the places that are part of the Smokies of my childhood. I’ve loved the familiarity of being in a place with traditions and scenic views that are etched into my memory. I’ve also loved the feeling that I’m rotating around a circle of coming here as a child, then a teen, then a young adult, then a young mom and now a mother of teens. We’ve visited so many of the same places, and yet they have been new and different each time. There’s something so special about going back to a place that feels like vacation. What about you? Is there a special place you have visited over and over again? Where did you stay ? Thanks, Dad! We stayed in a cabin that was up in the mountains. It was a vacation rental by owner. Thanks, Mom! I hope this brought back some good memories of our vacations together. I’m glad you enjoyed it.